We lived with that sweet girl for more than 20 years, she was part of the family! Her passing, however, while in your tender loving care, made that process so much easier. We could not hope for more than that! Many thanks! Blessings! We contacted Dr. Forslund for help. The euthanasia service provided for our little girl was very calm and measured, no rushing at all. And Roxy was so relaxed the entire time. When Roxy passed, it was the most peaceful experience ever. Thank you for all that you do to make the transition easier and allowing us to keep her at home for her final hours. What made things easier for me is not having to transport my dog back to the vet and allowing the time for all the kids and grandchildren to come and say goodbye. Thank you so much for the peaceful and dignified service that you provided when we had to say goodbye to our beloved dog, Brows. 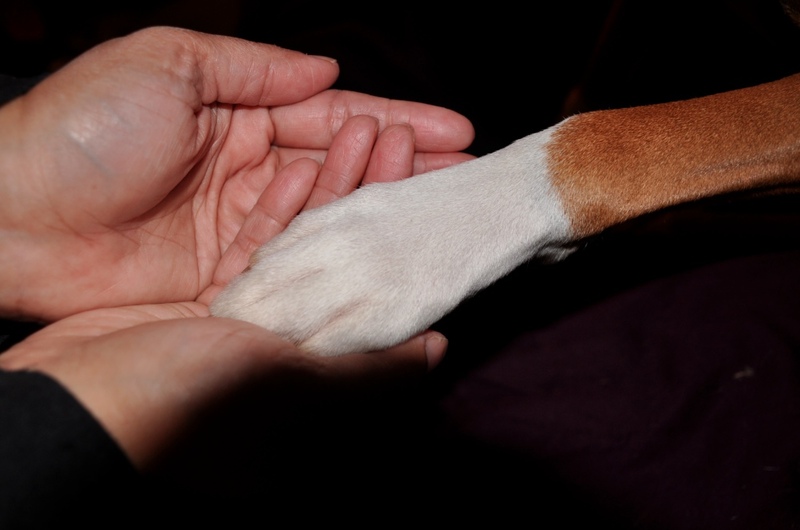 We called on Home Pet Euthanasia to help us, they did so with care, concern, and tenderness. Dr. Annie is so patient, compassionate and was sensitive to our every need. 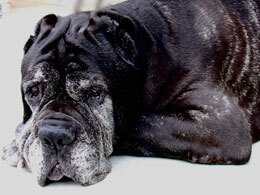 We felt an immediate sense of trust as she helped us understand the process of home euthanasia. You met ours and our cat's needs perfectly. It seems difficult to believe a stranger could bring so much wisdon, kindness and experience into out home, but Dr. Annie was that person. We are grateful for your service. We miss Michael but you made our separation with him full of love and peace. Dr. Julie was amazing. Your website was also a tremendous resource and provided so much valuable information. Riley was the sweetest, most loving dog - a Cavachon. He loved nothing more than sitting on our laps, cuddling and being cuddled. Riley made us laugh every day, and brought such joy to everyone he met. We miss him so much, but know that one day we'll be with him again. I appreciate the compassion and care the this very difficult situation was handled with. The service was amazing. We highly appreciate the last moments that were given by the Doctor, in private. That amount of compassion we were shown was amazing. Rex's passing was calm and it was better than what I was expecting. Rex is now resting evern though it is still very difficult. Thank you for helping ease the pain. 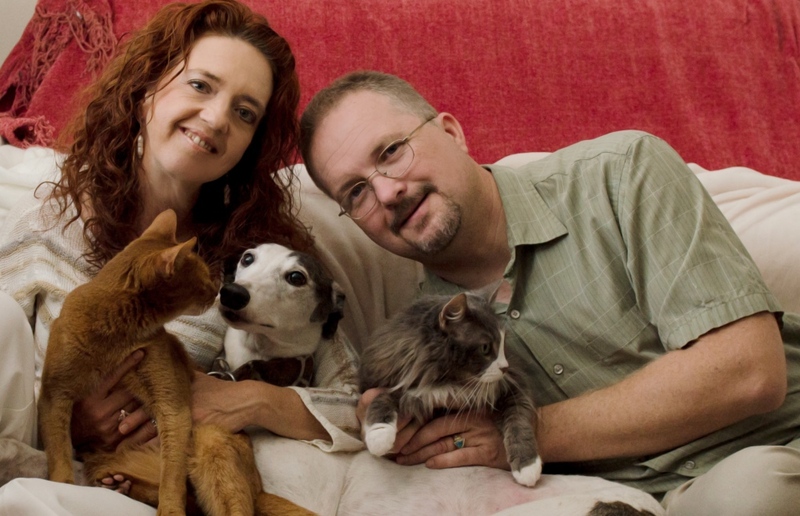 I just wanted to take a moment to express my heartfelt appreciation for Dr. Audrey and everyone part of Home Pet Euthanasia of Southern California. Dr. Audrey is our angel and we will forever be grateful. The service provided gave my family great comfort. 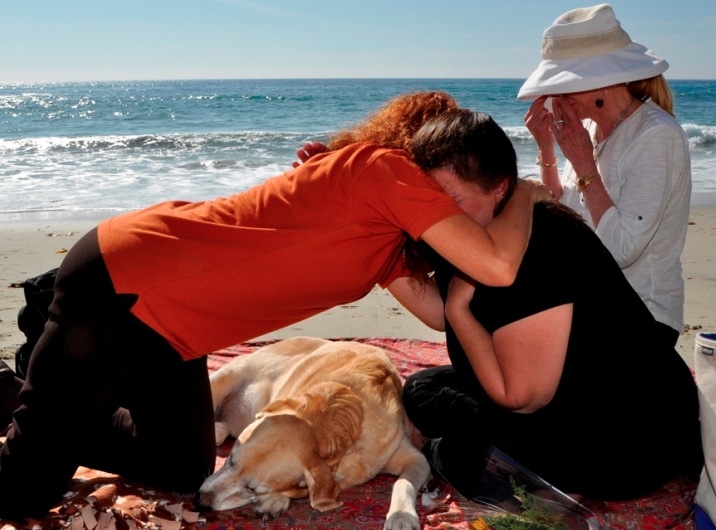 On September 11, 2018 we called Home Pet Euthanasia to come out. The Doctor was extremely kind and warm. The procedure was painless and we had as much time as we wanted with Wally. The service you and your team provide is truly an unselfish act of compassion. While we hated saying good-bye to our boy, from the moment Dr. Jenny arrived at our house, I knew we had made the right decision. Milo was so relaxed through the procedure and Dr. Jenny made sure we were all comfortable and never rushed. I can’t thank you enough for helping us through this difficult time. 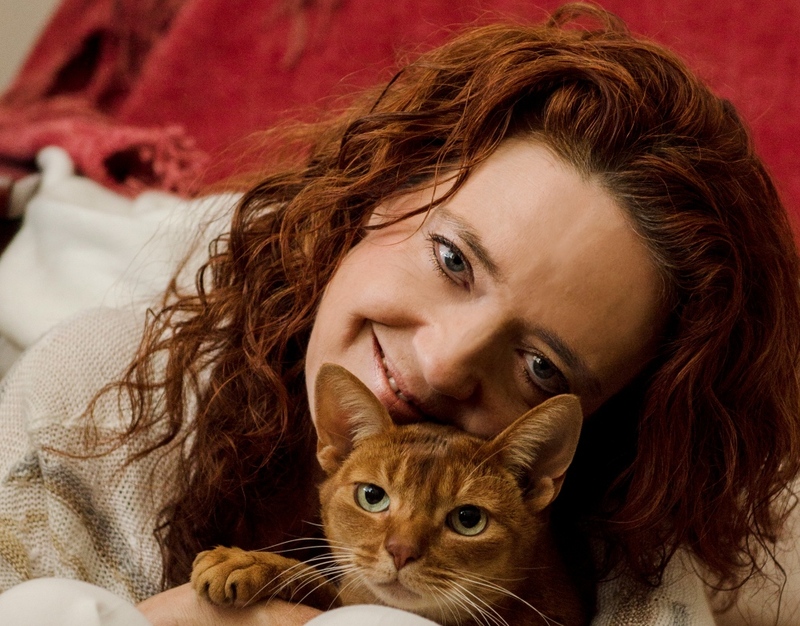 Home Pet Euthanasia provided me with a loving and caring experience. Dr. Meg was very kind and understanding. As hard as this was for me, I felt comforted with my loved ones and our other dog. I feel like it was a nice way to say goodbye. It was nice to also have this experience at the local park where my dog loved to play and go for walks. I would highly recommend doing this instead of at a vet office. You made it as painless as possible. It gave us such peace of mind in a very difficult situation and that is priceless in my book! It was absolute sense of relief. The doctor was extremely compassionate and allowed us to say goodbye to our beloved cat. Dr. Audrey was awesome and was the best. She made all of us very comfortable and welcomed Lucy and Rocco's curiosity. Everything was flawless. The service was wonderful. I had another dog put to sleep at the vet 6 months ago and it was terrible while this loss was a terrible loss, but the whole thing was easier at home. Having you in our home was soooooooooooooooo much better than going to the vet.